In the short space of 18 months, Bond faced two critical fatal accidents involving its aircraft. There was significant potential for lasting damage to relationships with its stakeholders and the reputation of the company. BCM provided round-the-clock crisis management, including liaising with local, regional, national print, TV and trade media to keep them informed of the crisis. We developed Bond’s responses and messaging and media trained senior management ahead of press conferences and interviews, to ensure the company’s messages were consistent from all parties, across all channels. Clear and consistent messaging was seen throughout resulting media coverage. Bond’s stakeholders, the public and the media were kept regularly informed about what had happened and what Bond intended to do as a result. 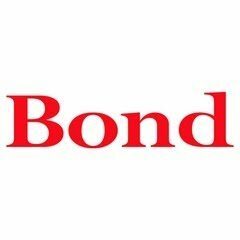 This informative, consistent messaging minimised the damage to Bond’s brand reputation.